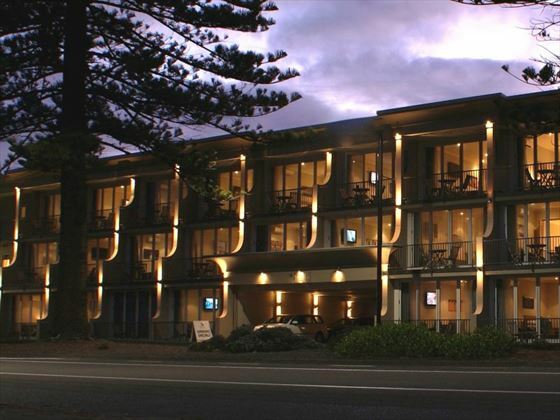 Close to Napier Beach and looking out to panoramic views of the Pacific Ocean, Nautilus Napier apartment complex boasts 41 comfortable and spacious rooms and suites. This is a great base for exploring the area, with comfortable studios and an on-site restaurant to enjoy after a long day of sightseeing. 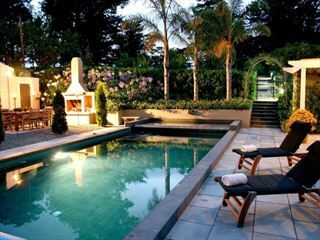 The accommodation boasts a charming 1930s art deco style that’s in keeping with Napier itself. 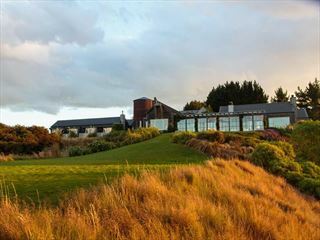 The waterfront location provides picturesque views of the Pacific Ocean and the Hawke’s Bay region. 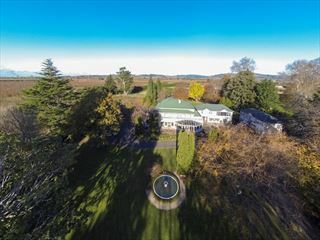 Close to Napier Beach and five minutes from the centre of the city, Nautilus Napier is close to the main attractions and boasts a waterfront location looking out to the Pacific Ocean. 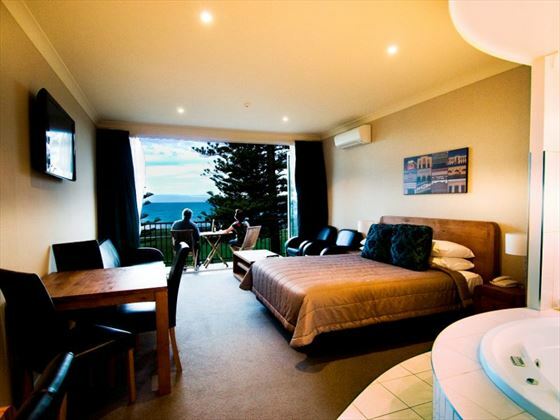 The hotel provides 41 rooms, with ocean views from all rooms.